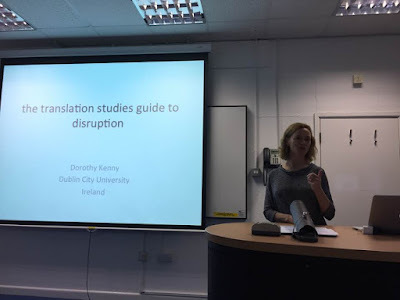 In the The Translator and the Machine, Prof. Kenny reviews the outlook for translators and the translation industry. 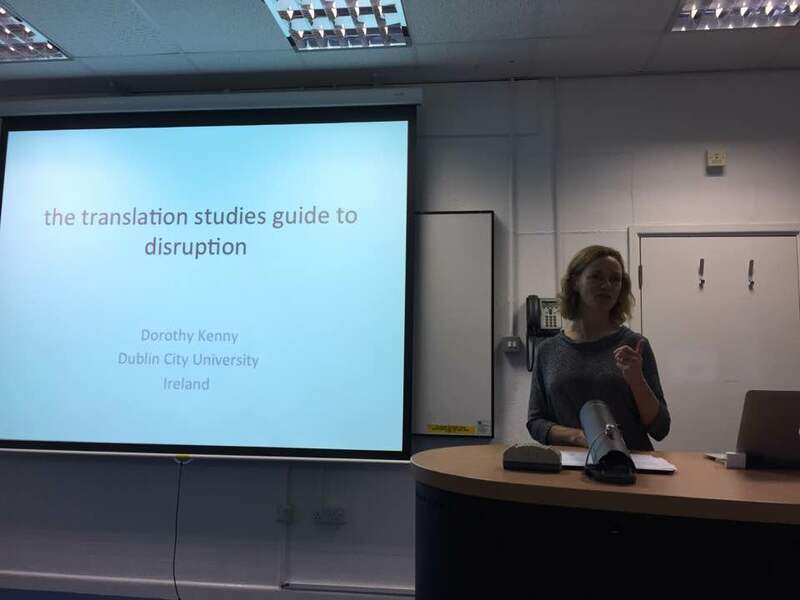 Being more recent, her November 2017 presentation (The translation studies guide to disruption) presumably takes her forecasts further at least with regard to translation studies. I am tempted to add my own. But first a couple of words of caution to myself and my readers. First, disruptive innovations only become apparent once they begin to recede in the rear-view mirror. Almost by definition, the analysis is post hoc, not predictive. Second, one of the many conclusions I draw from the many years I have spent reading about technology, product development and disruptive industrial technologies is that a high proportion of prediction as to what might happen turn out to be completely wrong. One reason for this has nothing to do with technologies per se and everything to do with client psychology. That said, I can't resist the temptation to make some predictions of my own if for no other reason than to record them here today in writing so that I can look back in a few years' time to see how I fared as a (short-term) futurologist.